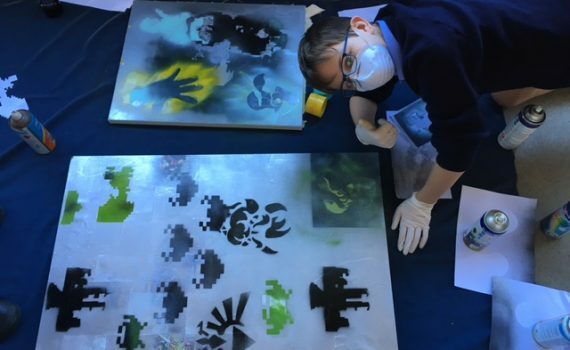 The Lunchbox Club have been busy making industrial art and learning some Photoshop skills along the way. 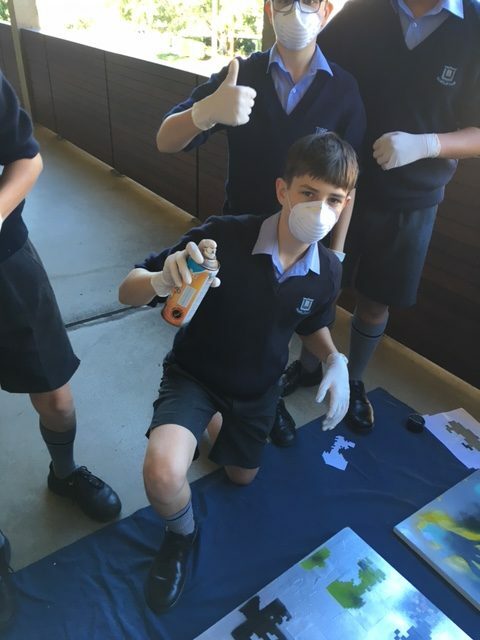 This club is about exploring boys’ creativity in as many different ways possible. We aim to explore emerging technologies and softwares, balanced with related practical activities so there is a fluid mix of minds-on and hands-on projects. 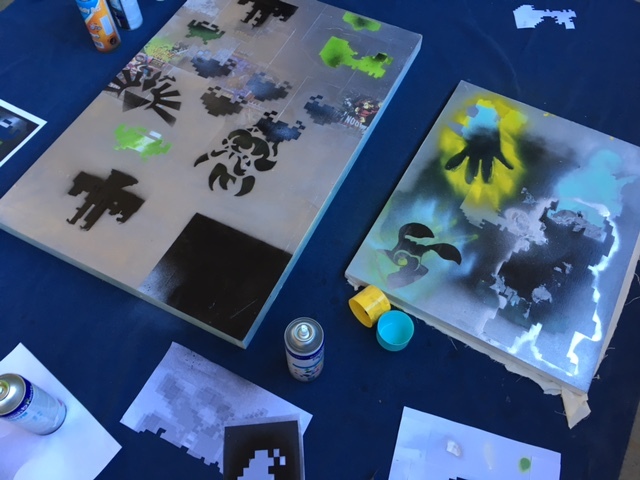 This stencil project will result in the boys’ efforts gracing the walls of the Centenary Library. 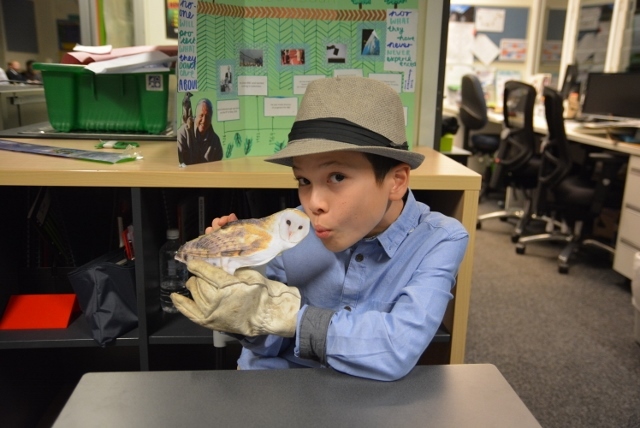 In the coming sessions we will be exploring ecological themes and water cycles by cultivating Spice Jar Terrariums, followed by a longer project where the boys will be adapting and reconstructing toys to create ‘Frankentoys’ which will then be used to create Stop Motion Animations. Great job boys! On Tuesday evening the Year 5 rooms were filled with great names from the past and present. 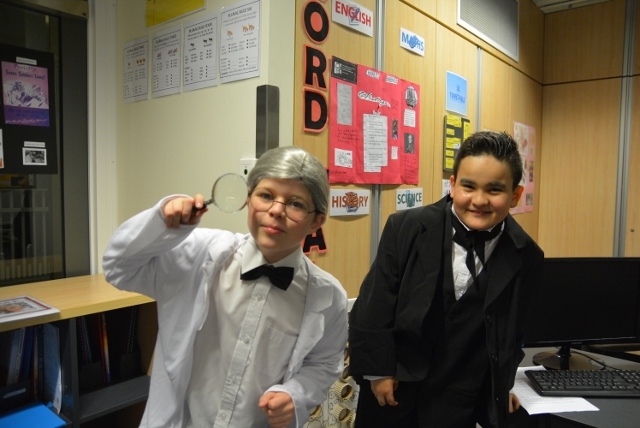 Alexander Fleming, Charles Darwin, Edmund Halley, David Attenborough and even Archimedes were just some of the scientists who came to life courtesy of our youngest boys. 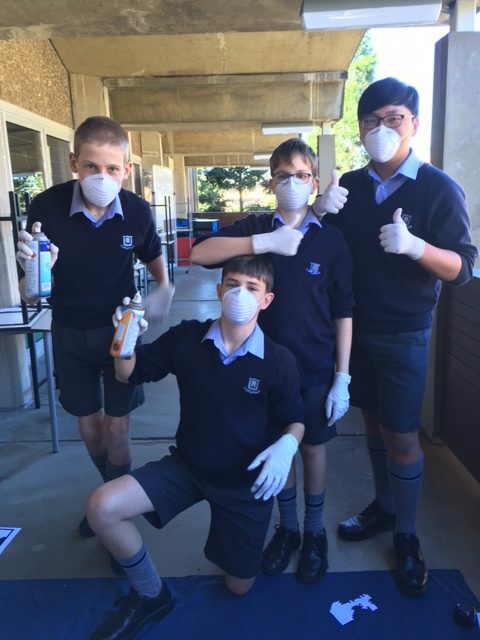 The evening was the culmination of a great deal of work by students and Science teachers Dean Littlefair and Peter Hunter in collaboration with teacher librarian Vicki Palmer. 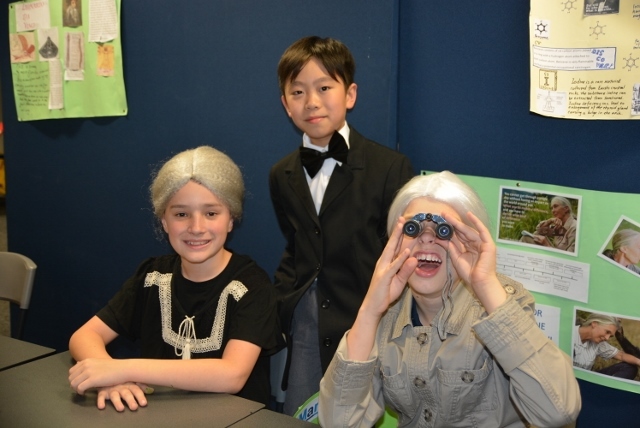 While the Science teachers were able to focus on the science, having a teacher librarian on hand meant that boys were able to learn about accessing information. Skills such as defining a task, using print and digital resources, and correctly citing sources were all taught explicitly. 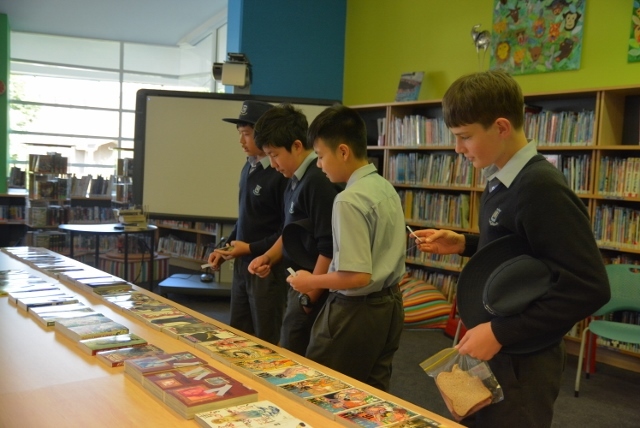 A selection of specialised resources were also made available in the library and on the library website. At the conclusion of the research phase, boys were required to turn their notes into an autobiography, setting the scene for the evening’s events. It was a fantastic night with parents clearly impressed with the depth of knowledge shown by the boys. 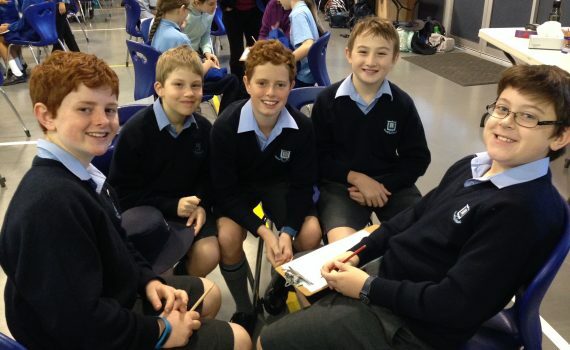 While nerves may have been present at the start, once boys settled in and began to share their life stories, they thoroughly enjoyed the experience. 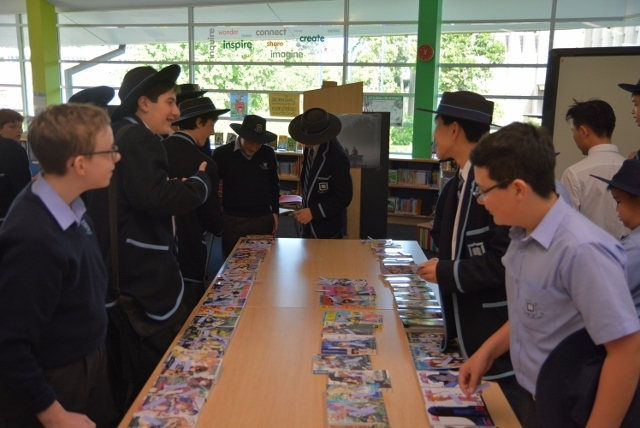 Yesterday boys from across the school were invited to visit the manga-themed pop-up store which was held in the Middle School Library at lunchtime. 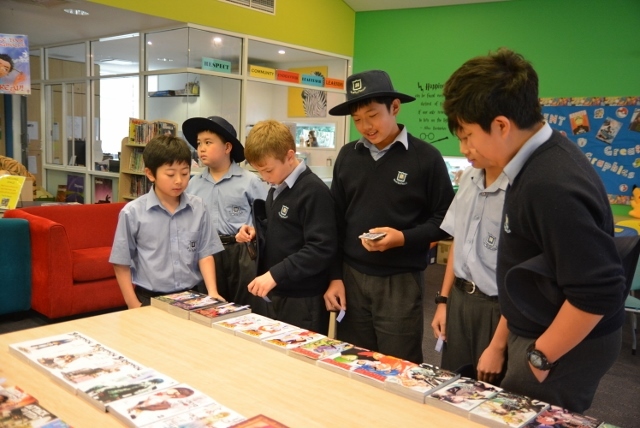 Books were provided by Zombster, the manga book specialist store in Oxley, and covered all age ranges and a variety of suitable story lines. 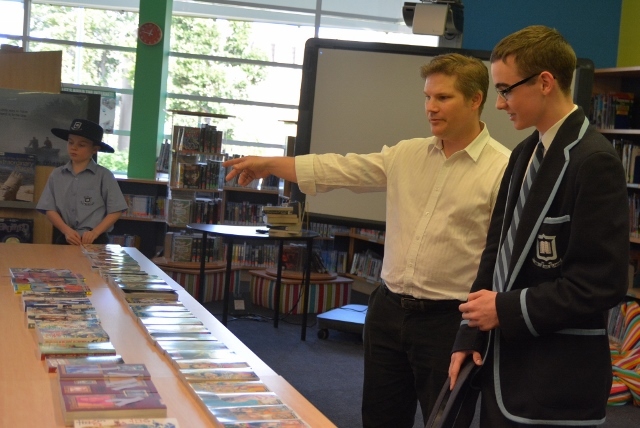 Alistair from the store was on hand to answer any questions and offer advice about the titles. 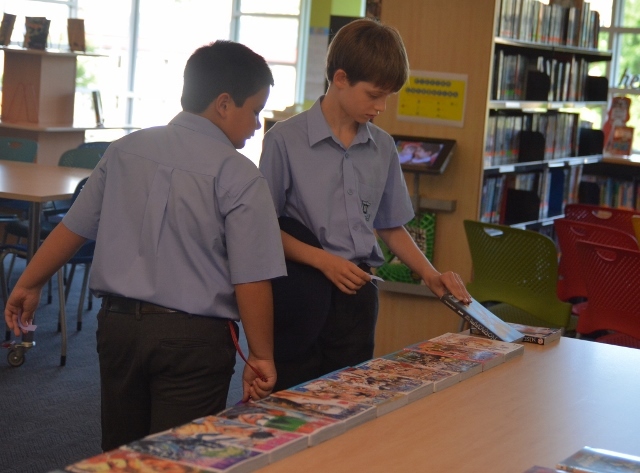 Boys were able to vote on the titles they wished to see added to our collection. 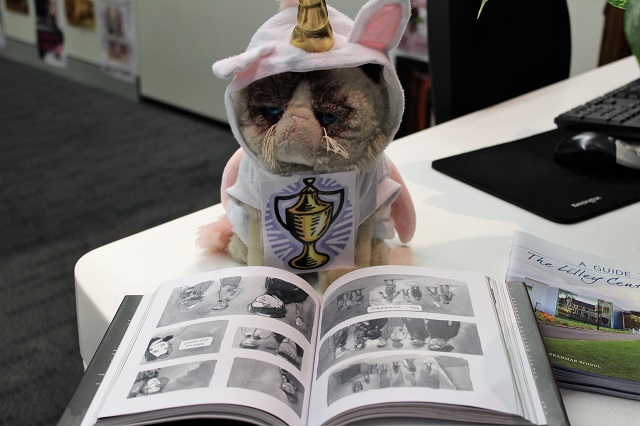 Library staff are now working hard to process the books as quickly as possible! 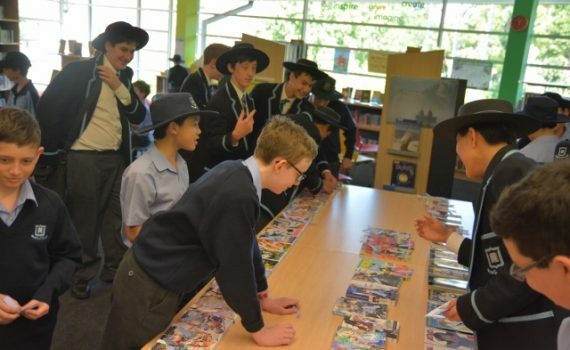 This event has kicked off the start of our manga focus for Term 3 across all three libraries. 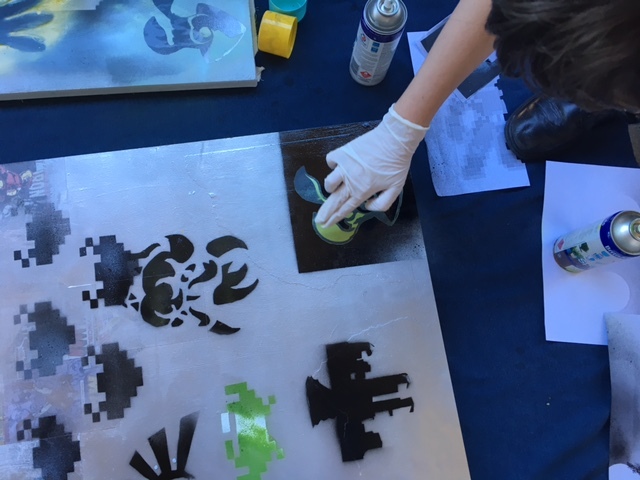 Upcoming events include craft and food-making sessions, screenings of videos, an author visit and manga drawing tips and techniques. 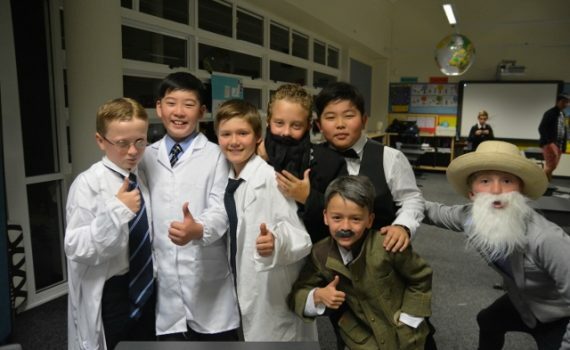 Already boys are showing a much greater interest in this genre and its popularity will continue to grow as the term unfolds. The 2017 Tea Duel Competition – Duel you Fool!! …and they did! 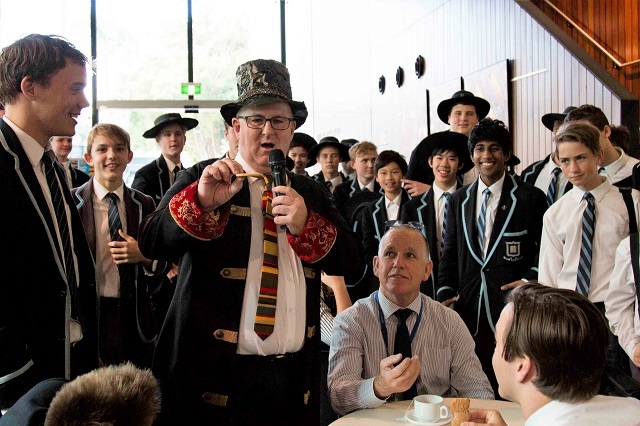 Under the expert eye of our Tea Duelling Tiffen Master, Mr Michael Moloney, the second annual Tea Duelling competition was as intense as it was tumultuous. 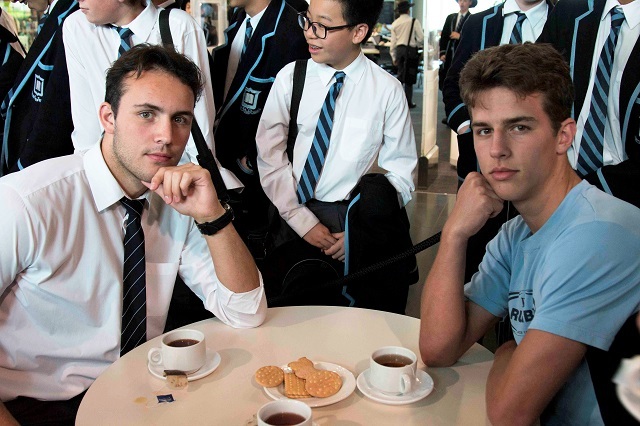 The last week of a long busy term is a perfect time for Year 12s (and teachers) to let down their hair. On the teacher’s team, we had a perfect blend of youth (Amy Busuttin and Julia Brereton) and wily experience (David Hills and David Carroll). On the boy’s team there was a galaxy of sporting and academic talent from the Dux of School, Joshua, to resident sporty types Olly, Will and Hugo. On the last Thursday lunchtime of term two, the players were ready to rumble. The action was fast and furious. 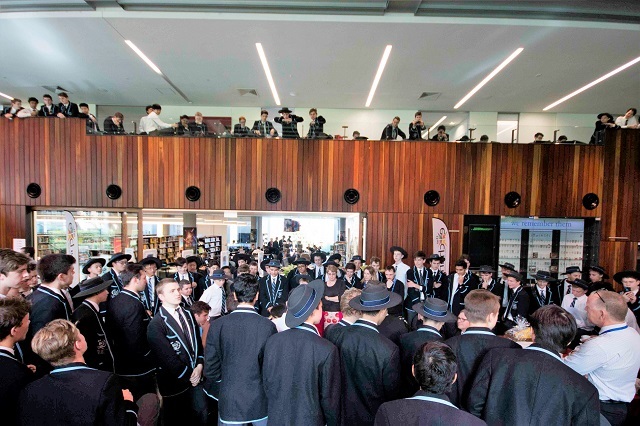 The crowd that packed the Learning Commons alternated between elation and despair. There was shock after schlock. 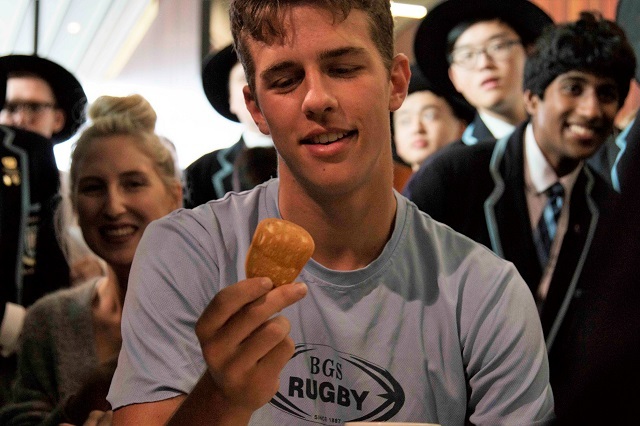 Just when the crowd thought they had seen it all, pandemonium ensued when one of the biscuits turned out to be made of acrylic! 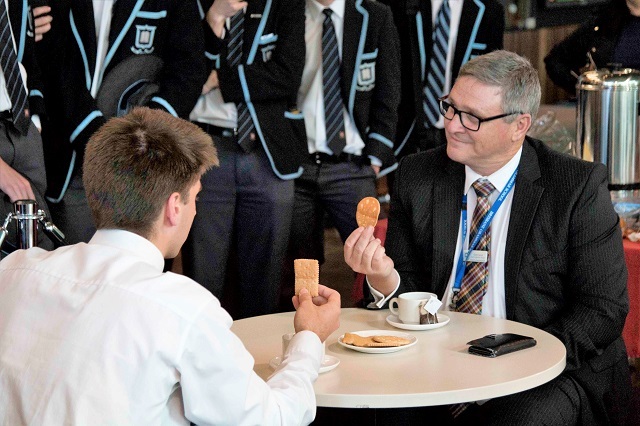 Mr Dan O’Kane was given the red card – disqualification – without a doubt the most controversial moment in the entire history of Tea Duelling at Brisbane Grammar School. The competitors were stunned but had to carry on. In the semi-finals, Ms Brereton beat Olly while Phillip used a “half-drop” with stunning poise and timing to edge out Ms Busuttin. 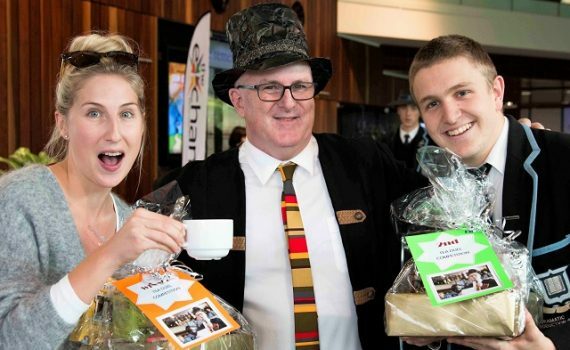 Mr Moloney’s cups of team may have been losing their heat but the Tiffen Master was on fire! The grand final pitted Ms Brereton against Gareth and the winner was…..Ms Brereton!! Congratulations to all who took part!! 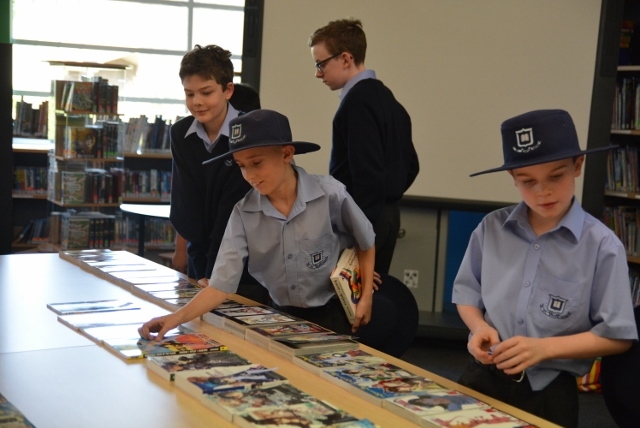 In the final weeks of Term 2, two teams of BGS students competed in the Readers Cup Competition, organised by the Children’s Book Council of Australia, in the Brisbane Central Years 5 & 6 and Brisbane North Years 7 & 8 divisions. 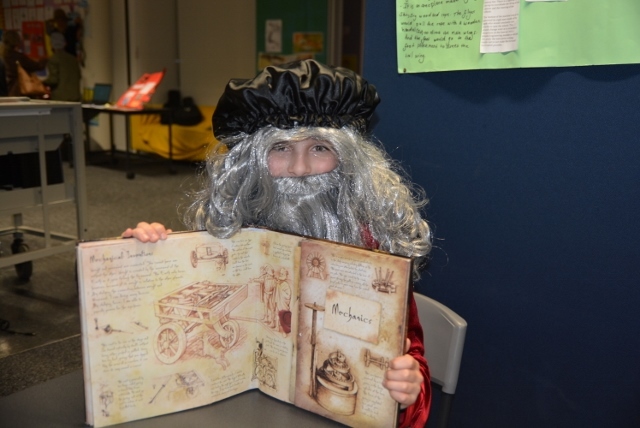 Students from schools throughout the district competed in teams of four or five to answer questions on five different set books. This year these books included Mister Cassowary by Samantha Wheeler, My Life and other stuff I made up by Tristian Bancks, Sister Heart by Sally Morgan and The Bone Sparrow by Zara Fraillon. 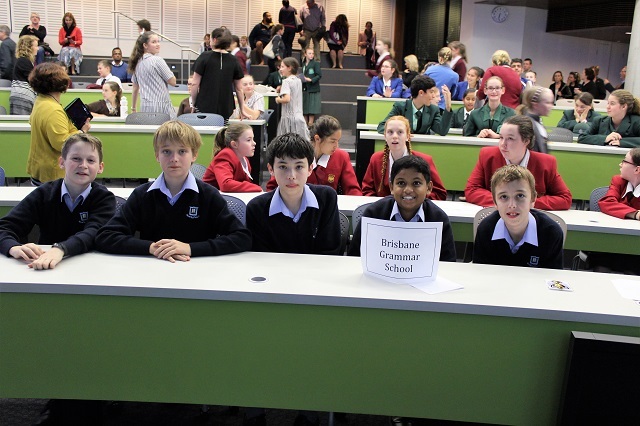 Each year BGS hosts the Brisbane North Yrs 7 & 8 competition in our Lilley Centre Forum with 23 different schools throughout the district in attendance in 2017. 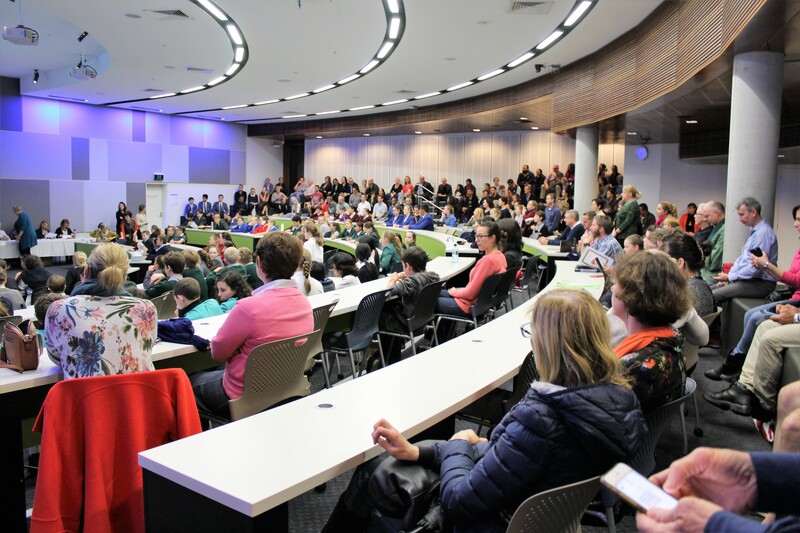 This event is a great celebration of books and reading and a great way of bringing schools together. Both BGS teams received placings in the top 12 in their respective competitions, a fantastic result reflecting all their hard work. 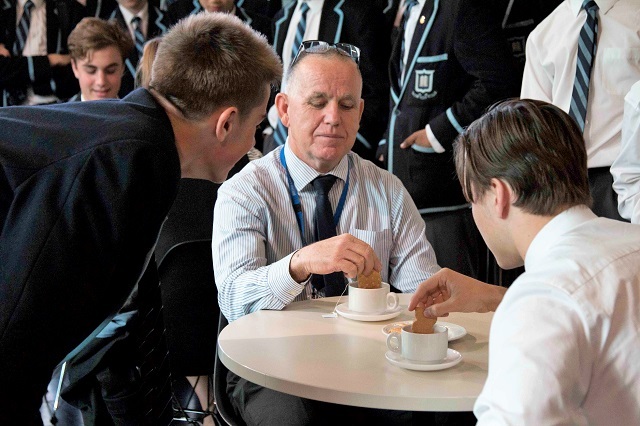 Students spent much of Term 2 reading their books, making up practice questions and attending lunchtime meetings, and must be commended on their excellent behaviour when representing BGS during the events. Big congratulations also must be given to Norman Park State School and Brisbane State High School for winning their respective competitions. 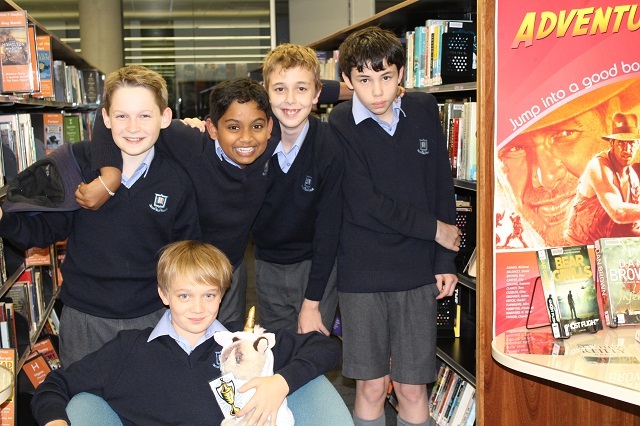 We now look forward to next year, to discovering exciting new books, making new friends and working as a team in the Readers Cup Competition for 2018.